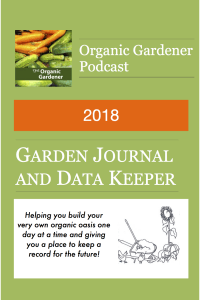 2018 Garden Journal and Data Keeper: from the Organic Gardener Podcast available now! I haven’t even seen a physical proof yet but you can get yours on amazon now for only $16.95! I guarantee it will be worth it’s weight in gold for years to come. You’re the only one who can document your own garden journey! 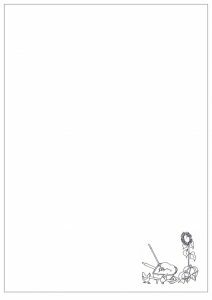 225 pages for you to record your garden journey in one place. The 2018 Garden Journal and Data Keeper is designed to help you create your very own organic oasis using the best practices to help you produce nutrient dense food in the most efficient and effective matter. A place to record your garden journey including the weather, temperature, as well as recording your produce needs. Where the data junkie in you meets your creative side. Fun and record keeping at the same time in an enjoyable place! There’s a weekly data chart to keep track of the weather conditions and temperature so you can know what was the temperature 2 weeks ago when you put those peas in the ground, or when was the last frost date this year. A place to work backwards and figure out when should I get that fall crop in the ground? There’s a place to log the produce you purchase as well as how much you grow so you can see where is your money going for sure. 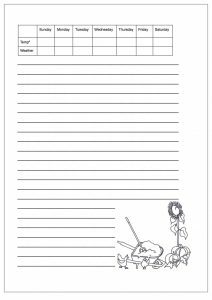 There’s places to make notes and places to draw sketches if you like. My dream journal has lines and blank pages so this one does too. There’s a little sketch in each corner for your inspiration and places to fill in your garden goals. Get yours today to make next year’s garden journey a success and have a book you’ll look back on fondly for years. The benefits will reward you over and over as you learn from your mistakes, failures, challenges and even successes! Gardening is never the same and learning from past records are the best ways to improve! As Mandy Gerth says one of the best things you can do is be patient and keep good records! 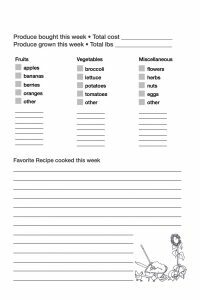 This entry was posted in gardening and tagged data keeper, garden journal, growing your own food, nutrient dense food, organic gardening. Bookmark the permalink.